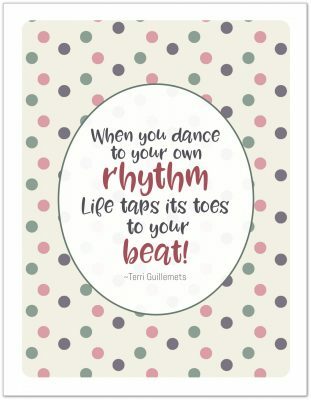 Welcome to Day 9 of the 31 Days 31 Printables series. Sorry for the delay in getting this post out. Travis’s days off happened to fall on our anniversary this year, so we spent the last couple days hanging out and enjoying some couple time while the boys were in school. It was nice to be able to head out for the day, just the two of us. I’m still working away on the holiday planner printables and I can’t wait to continue sharing them. So, I’m not going to wait, I’m just going to jump on in with another one today. 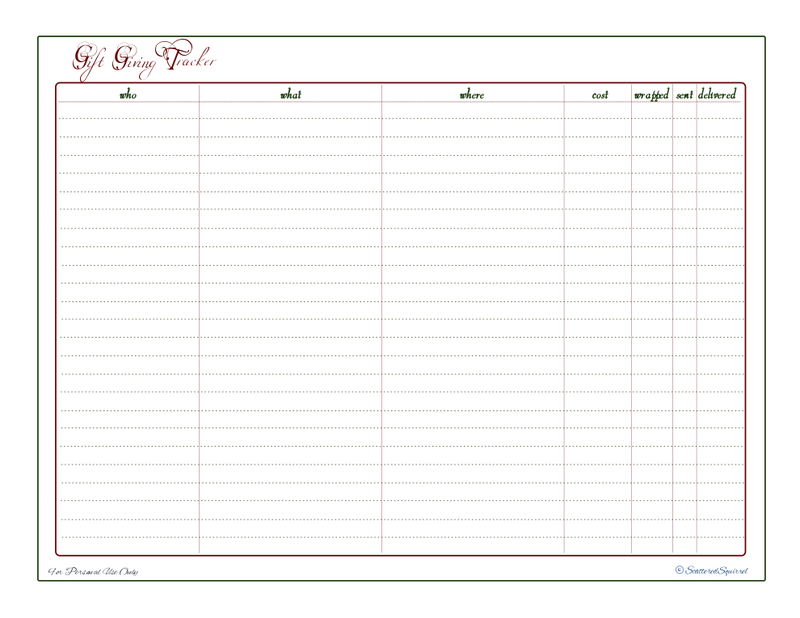 Since I started with the Gift Guide and Wish List printables, I thought it would make sense to continue on with the Gift Giving Tracker printable. 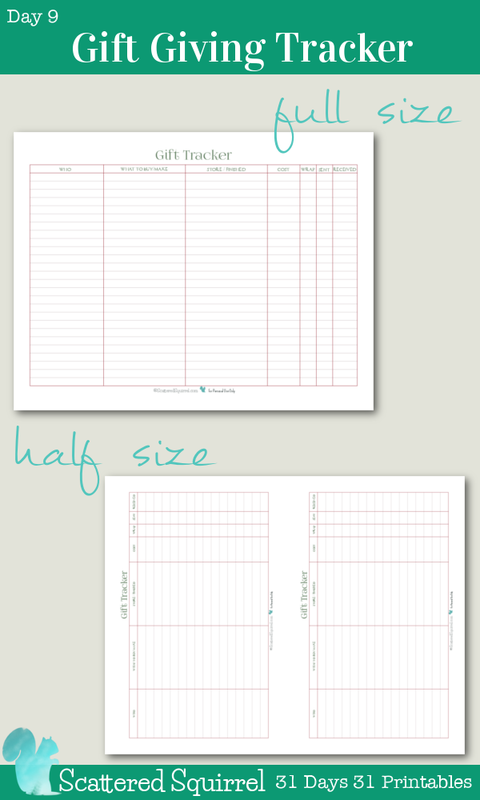 I really like using this printable, especially for items I pick up months ahead of time. My favourite column is the cost, as this allows me to make sure I’m staying on budgeting with our holiday spending. That last one can be especially important if you’re sending something in the mail. There is nothing worse than not knowing if something has been received or not. 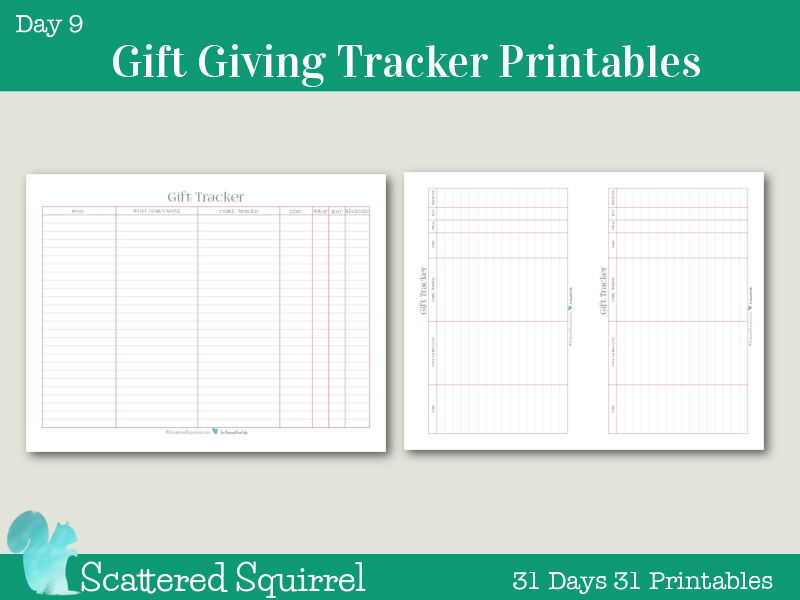 I’m really happy with these two gift giving tracker printables. I’m having a hard time trying to decided wish size to use. I’m seriously thinking that I need to make a section in my personal planner for holiday planning, or at least for gift giving planning. I’m going to go mull this over a little more and I’ll let you know what I end up doing. Do you keep track of specific information when it comes to holiday gift giving? I’m seriously thinking that I need to make a section in my personal planner for holiday planning, or at least for gift giving planning.